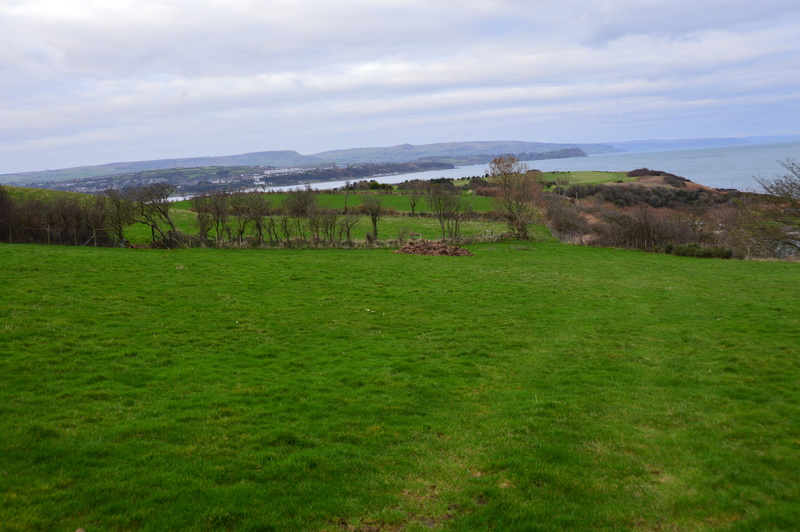 A good dry block of land, all laid to grass at present, suitable for cutting and grazing with double road frontage to the Quarterland Road and Ferris Bay Road. The majority of land is in good heart with approx. 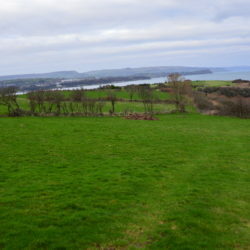 2 acres of scrub which is sidecasting and bounding the Ferris Bay Road. Fields are bounded by mature hedgerows and are well fenced for stock. Early inspection is highly recommended.